Yesterday, a friend of mine sent a news article to me, and with dread I opened it, knowing it was bad. A man seeking asylum, who was held in the detention centre on Manus Island, had been found dead on the island. The Iranian man’s name was Hamed, and from what is known at the time of writing, Hamed had severe mental health crises for over a year, and had not received the treatment he needed, nor did anyone listen to those who asked for help. This news broke my heart, and thinking about the issue leaves me with tears rolling on my face. As I pause and reflect on this news, I realise that as soon as we take a step back we see a larger issue at work. Hamed’s death once again points us to the serious mistreatment of all people held captive in our detention centres on Manus Island and Nauru. 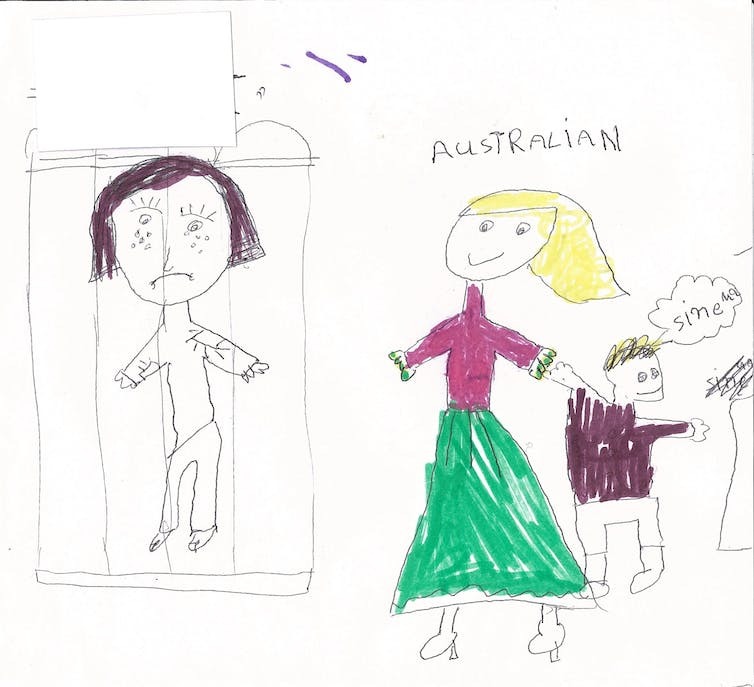 This mistreatment is found when we tune in and hear the stories of the children in detention, which I recently heard through the documentary ‘Chasing Asylum’. The lives of these children are hidden away, but for a big part of their life, they have seen nothing but these centres, where there is no air-con, not enough sufficient help or support, no way to play, explore or to simply be a kid. The fact that they refer to each other not by their names, but by the numbers of the boat they arrived on, shows the inhumane treatment and setting of these detention centres. The impact of detention on these children, women and men is something that we can read and learn about, but we cannot imagine. The closest thing we can do is to create space to hear their stories and to see what their lives are like, through films like ‘Chasing Asylum’, which tells the unheard stories of men, women and children who find themselves in these circumstances. Over the next few months, churches across the country are starting these conversations by hosting a screening of ‘Chasing Asylum’, and we need your church to be a part changing the conversation around this issue within our communities. The story of Jesus is one that provides hope and redemption, and it flows from that, that we as his body bring redemption to those who are captive and trapped, literally, in the case of those who find themselves in our offshore detention centres. Our mistreatment of people seeking asylum has cost one more precious life, and for this to change we need to start by having a conversation in our church communities around this issue. Together, let us love our neighbours, no matter where they come from or how they arrive, and let us treat them with the welcome and compassion they deserve. Jan Amelink is a Theological student in Sydney and a volunteer with Common Grace who is supporting churches to host screenings of “Chasing Asylum” and learn how to best respond to the issue.